The dramatisation of the 1969 Chappaquiddick scandal comes to UK DVD/VOD in August. Released in the US earlier this year under the title 'Chappaquiddick', the retitled The Senator dramatises the fallout of the 1969 car crash on Chappaquiddick island, which claimed the life of campaign strategist and passenger Mary Jo Kopechne while the car's driver, Senator Ted Kennedy, survived. 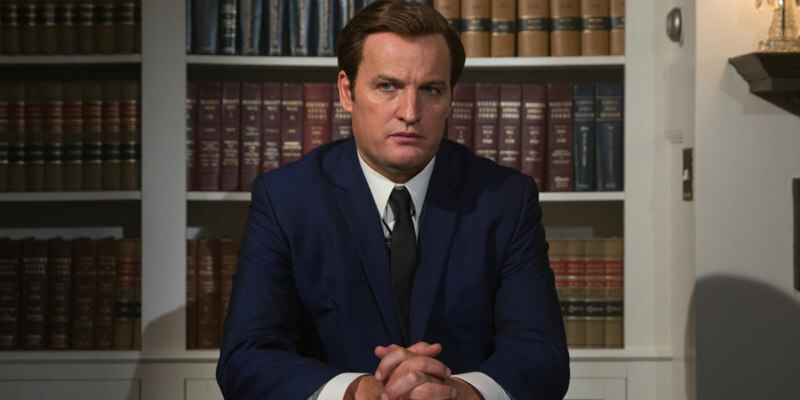 Jason Clarke stars as Kennedy, with the cast also including Kate Mara, Ed Helms, Bruce Dern and Jim Gaffigan. 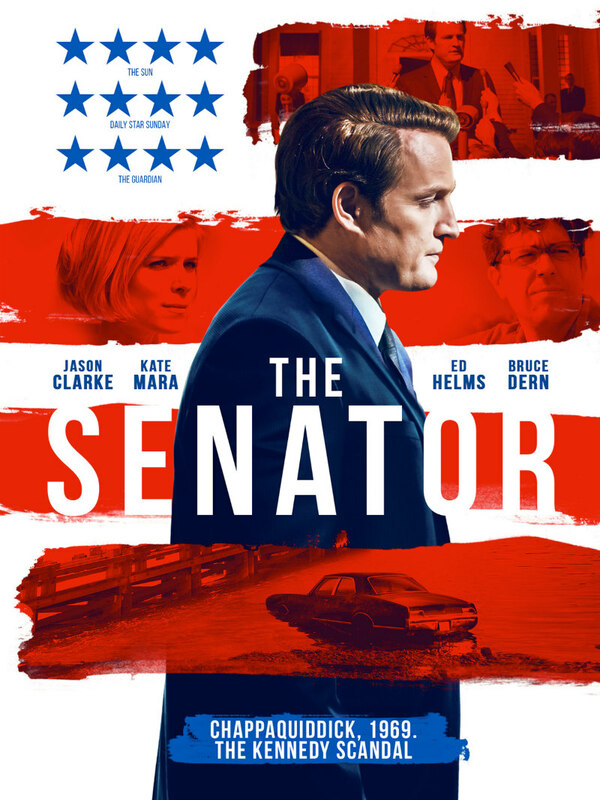 The Senator comes to VOD August 13th and DVD August 20th. Check out the trailer below and let us know your thoughts. On July 18, 1969, Sen. Ted Kennedy drives his car off of a bridge on Massachusetts' Chappaquiddick Island. The accident results in the death of passenger Mary Jo Kopechne, a 28-year-old campaign strategist who worked for Kennedy. The ongoing investigation into the mysterious and scandalous events forever alters his political legacy - and ultimately changes the course of presidential history.